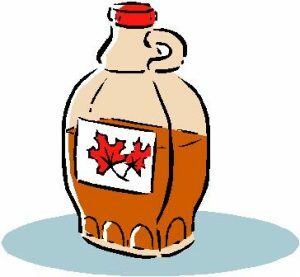 Produced from the sugar maple only during springtime, maple sugaring is a rich Canadian tradition and a vital part of our Canadian heritage. Find a sugaring operation near you at https://www.muskokamaple.ca or visit them all this spring. These offerings can and will vary from one producer to another so please read each producer’s highlights carefully. Taffy-on-Snow, Live Music, Horse Sleigh Rides, Face Painting, Boiling Demonstrations, Tractor Rides, Sugarbush Hiking Trails, Maple Antiques and of course various Maple Tastings.